You may have heard of mindfulness, as it’s a highly-researched topic these days. But what is mindfulness therapy and how can mindfulness help you feel better and more at peace in your life? Mindfulness is a different way of thinking and experiencing reality. Oftentimes, our mind focuses on the past or the future instead of the present. This is our brain's natural response to protect us from danger but when we our minds become too engaged too much in the past or future, we miss out on the power of the present moment. Meditation is one form of mindfulness but if you find meditation to be difficult to do, the support of mindfulness therapy with a trained mindfulness-based professional might help you. Mindfulness therapy uses strategies from mindfulness-based cognitive behavioral therapy and mindfulness psychology to help with learning how to stop and pause before reacting, cultivating closer relationships with others through increased empathy and decreasing impulsivity and worry. There is no ideal amount of mindfulness therapy sessions that work for everyone but most people notice the biggest results when they are able to make a 3-month commitment. 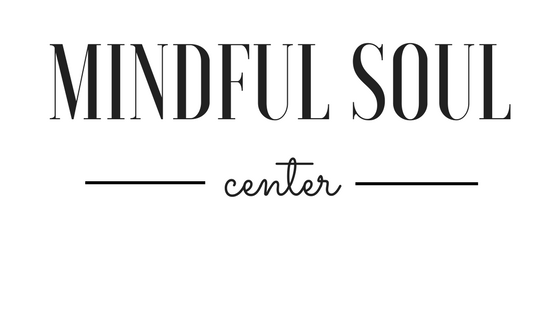 Find out if mindfulness therapy might be beneficial for you by scheduling a free consultation.